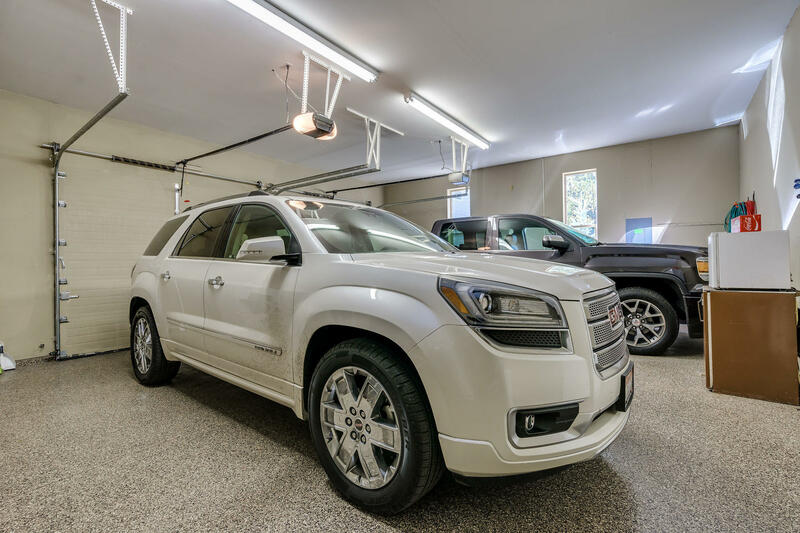 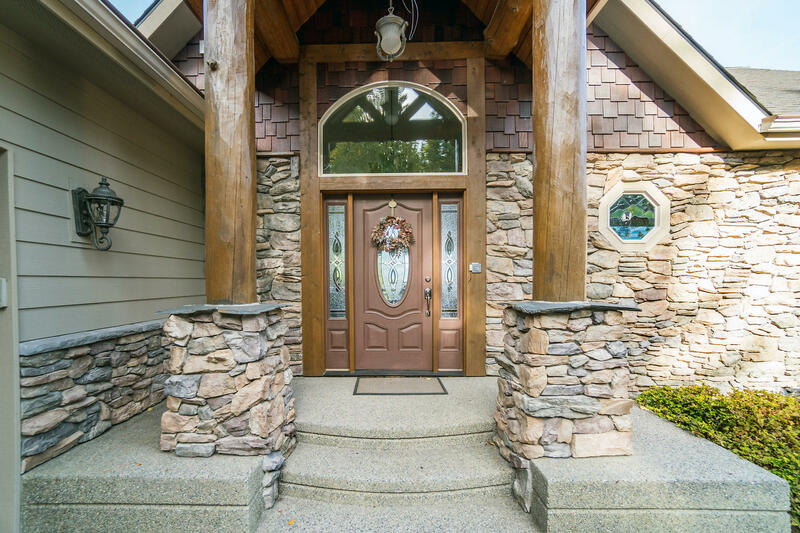 Exquisite upscale rustic craftsman home on 1.25 acres with an attached 2 car garage and an additional detached 3 car garage. 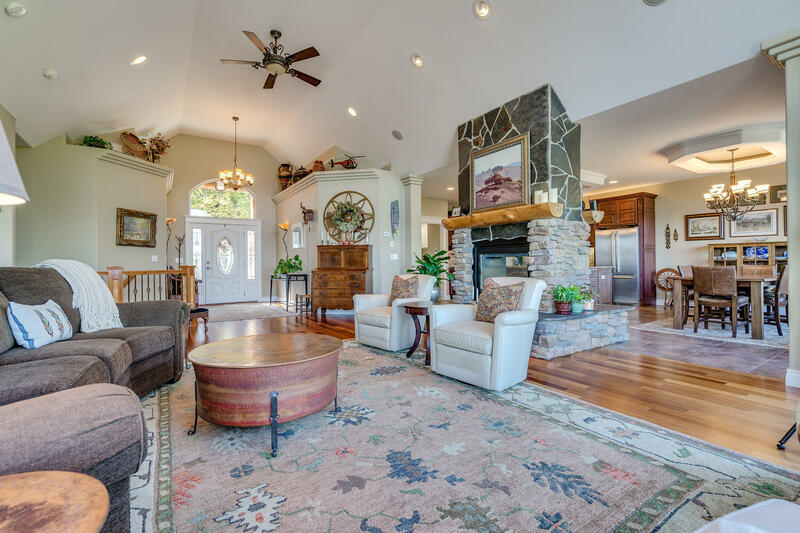 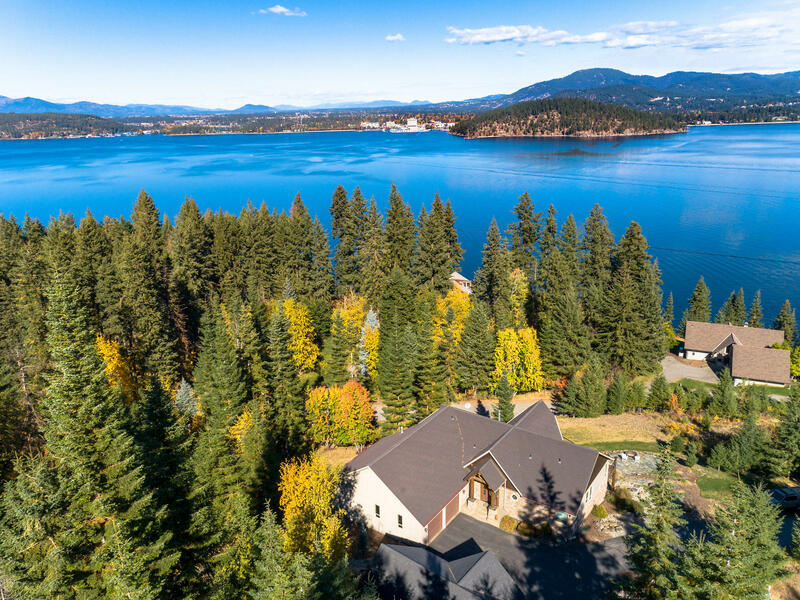 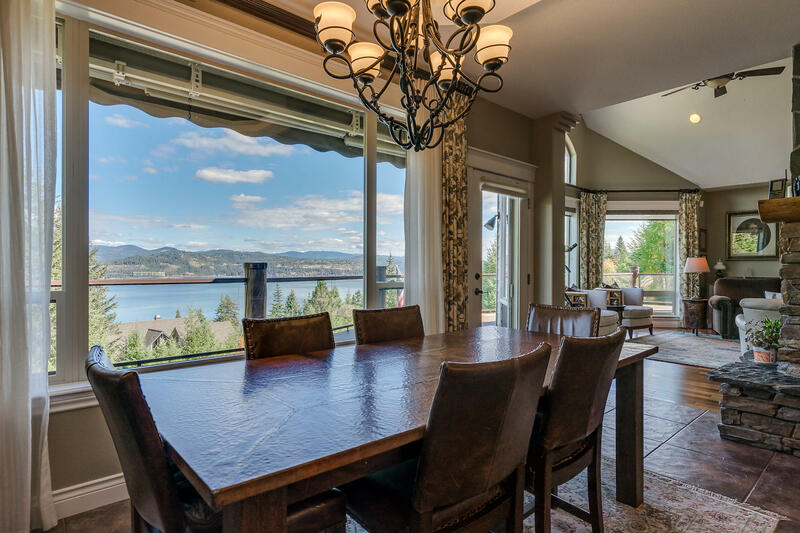 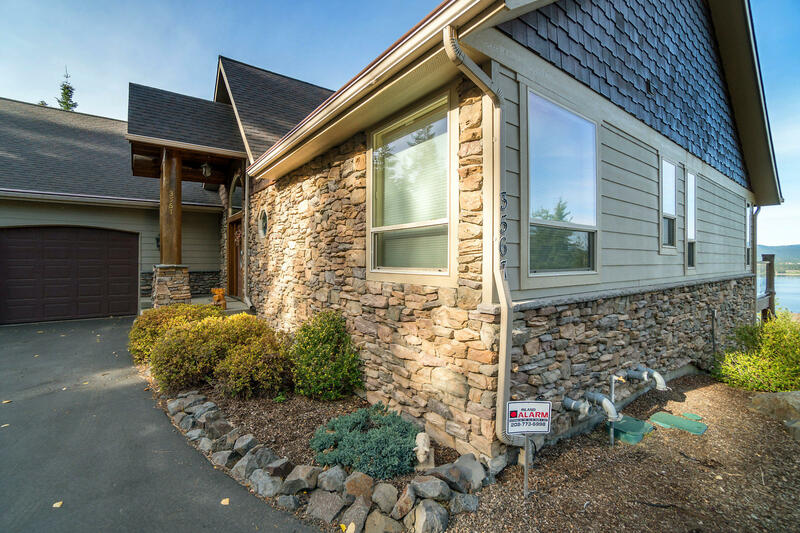 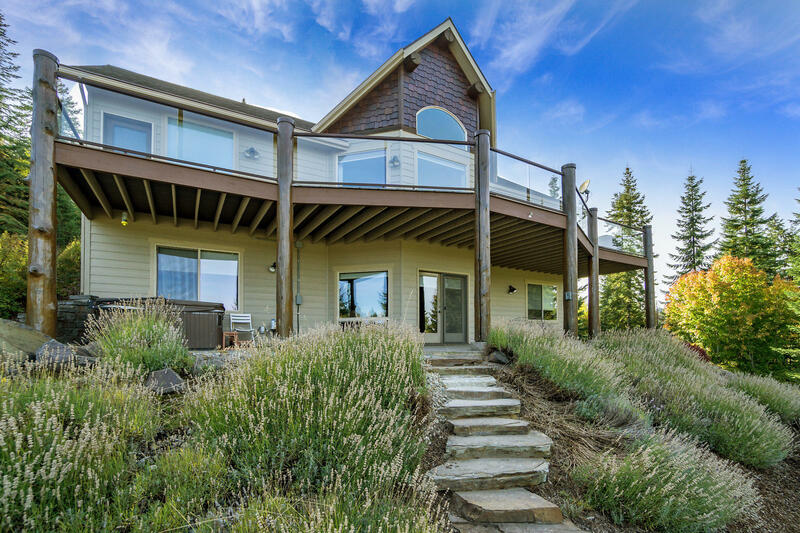 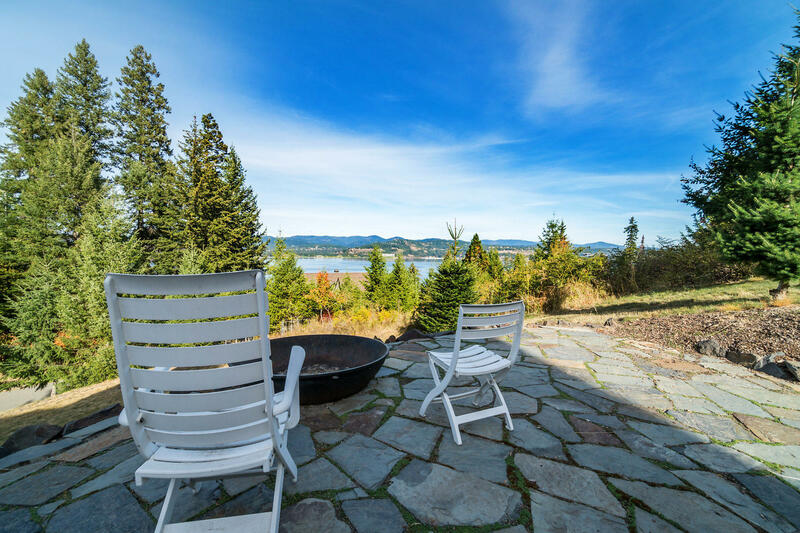 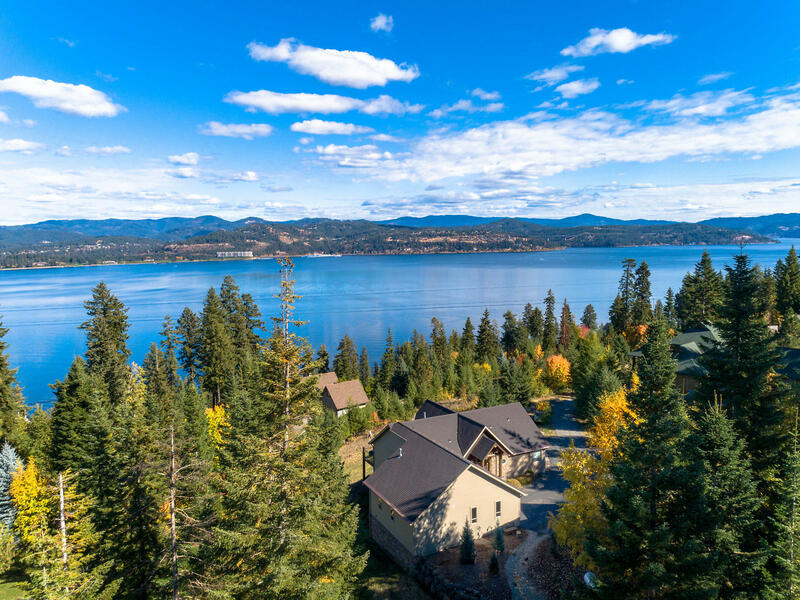 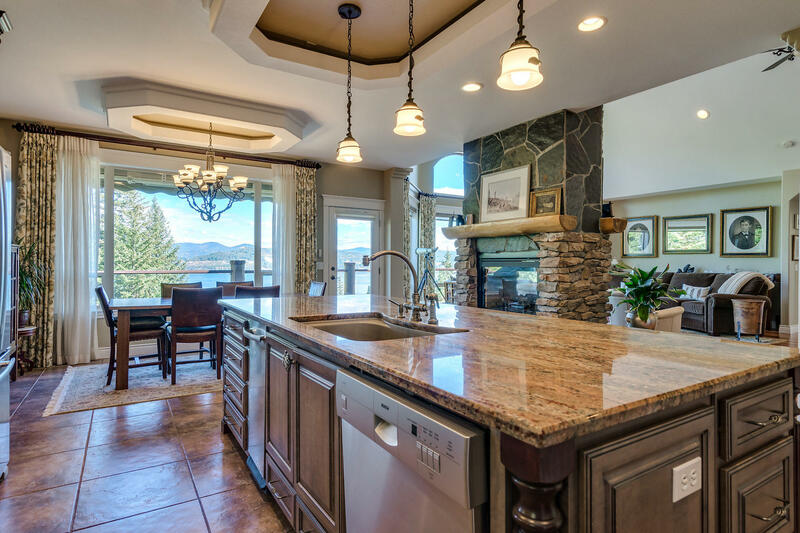 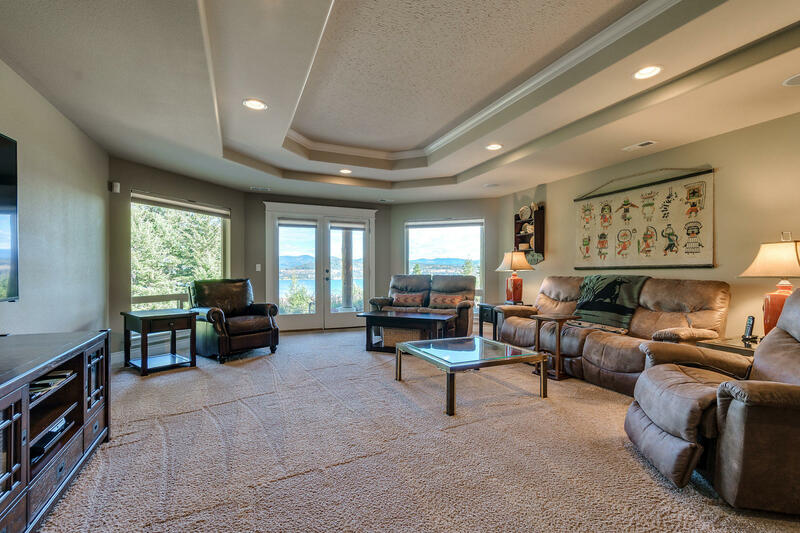 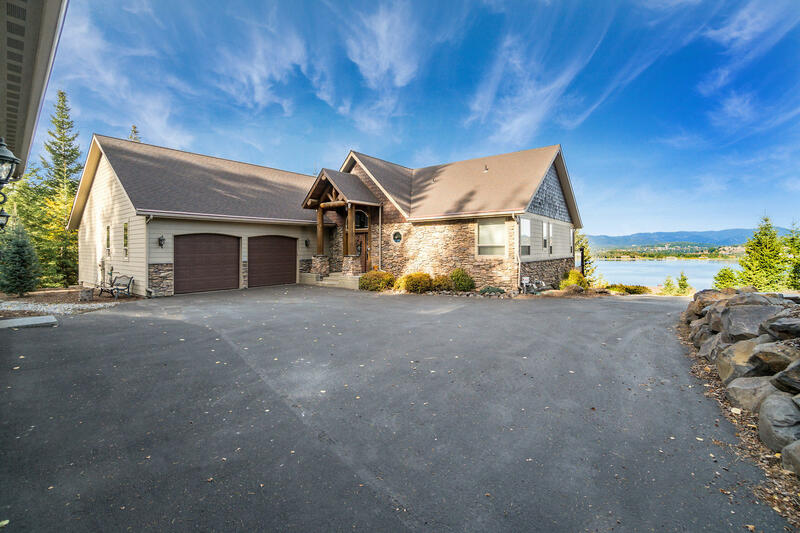 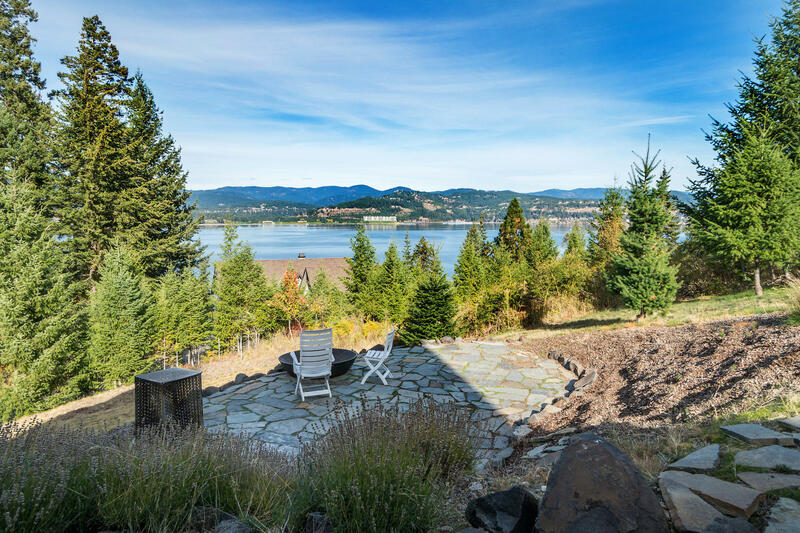 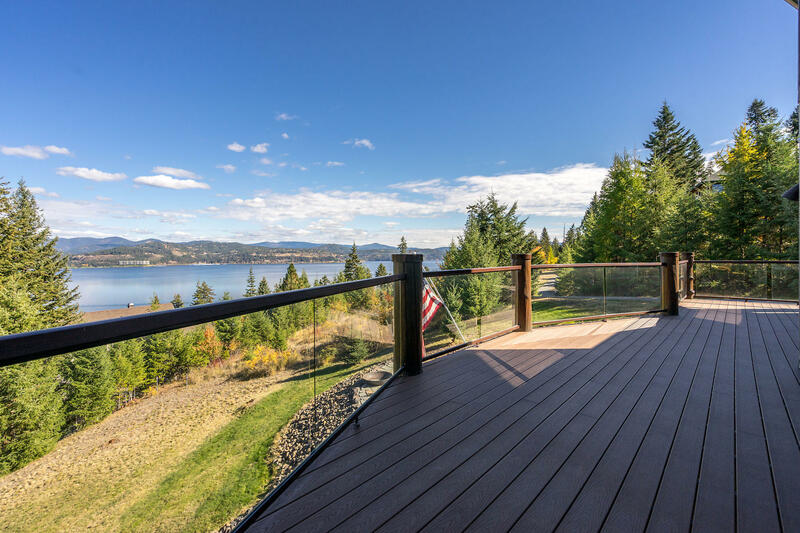 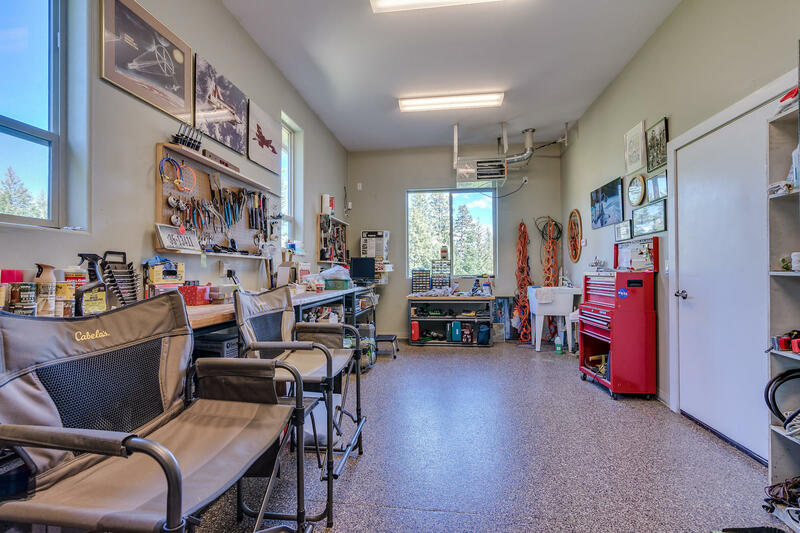 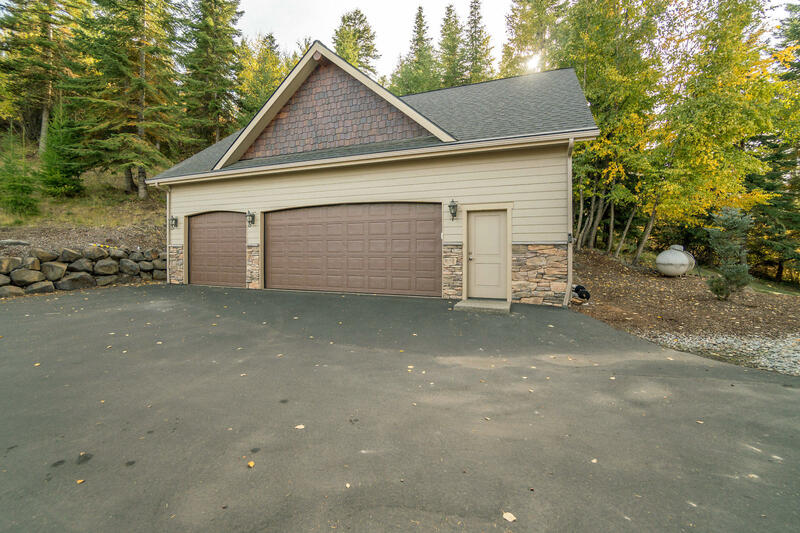 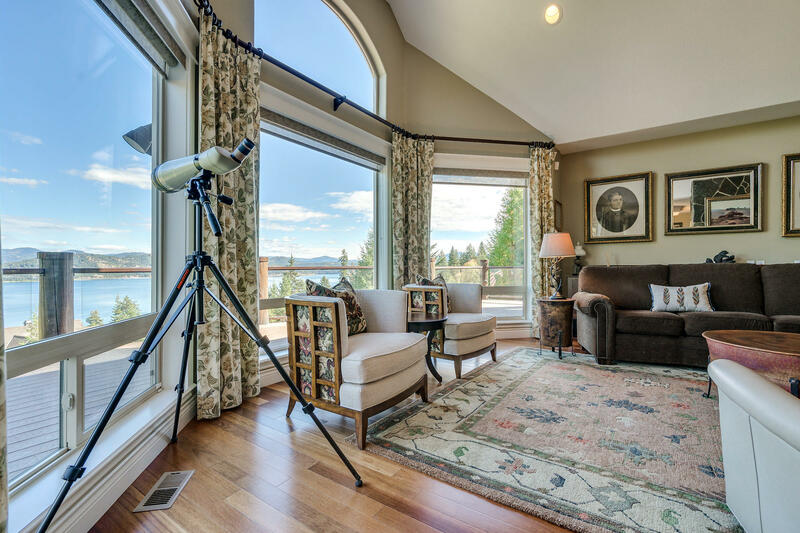 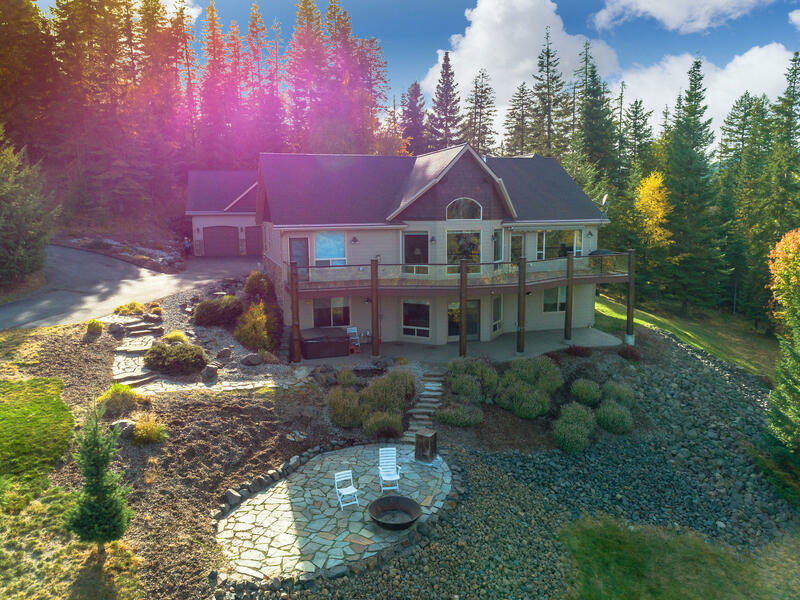 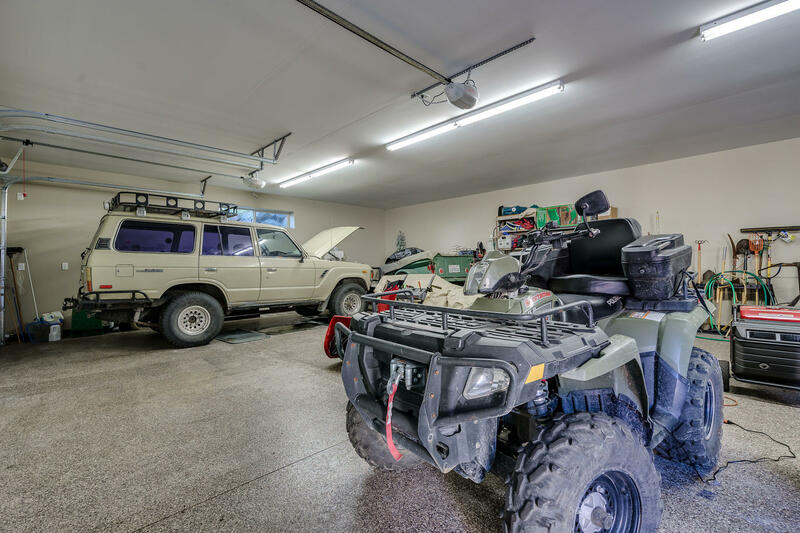 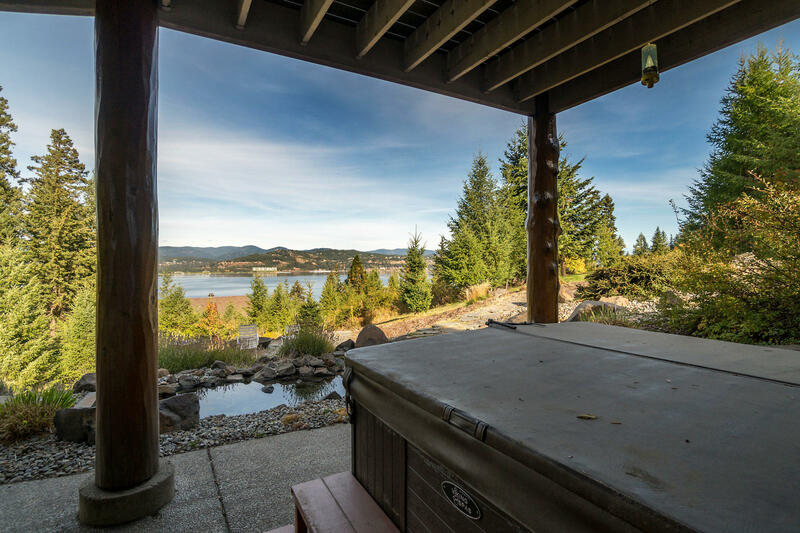 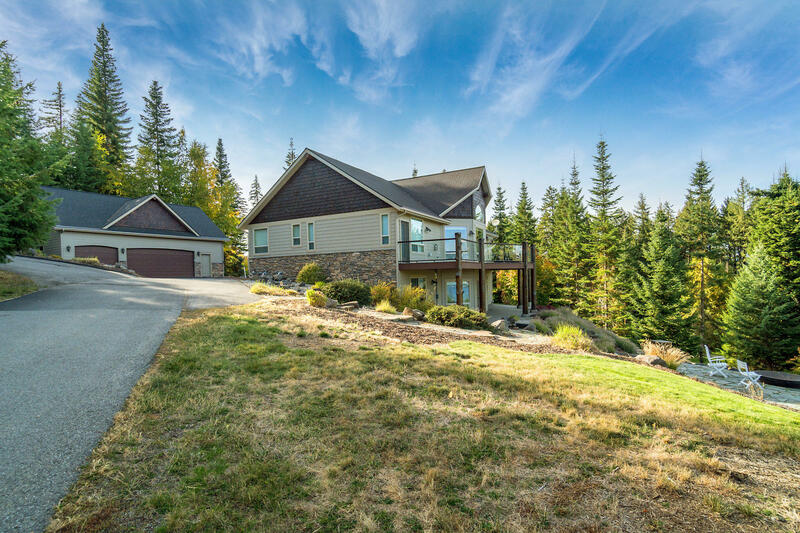 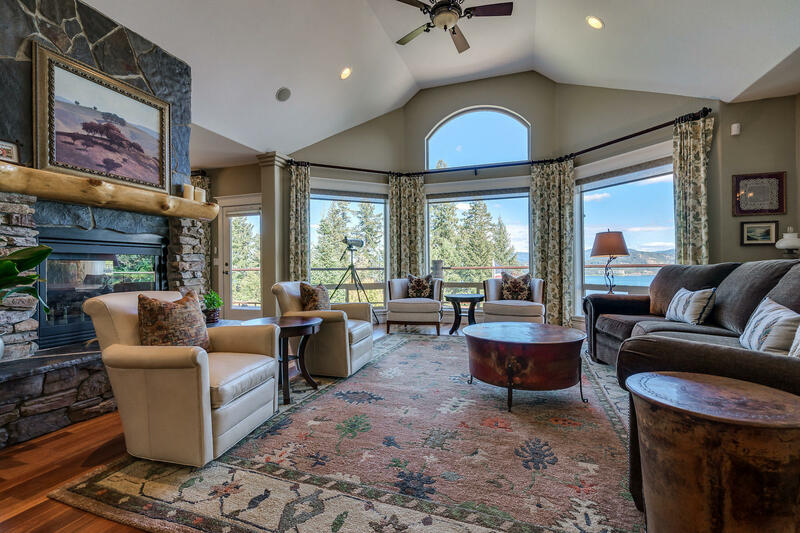 Daylight rancher with million dollar views of Lake Coeur d’Alene and the surrounding mountains from both levels! 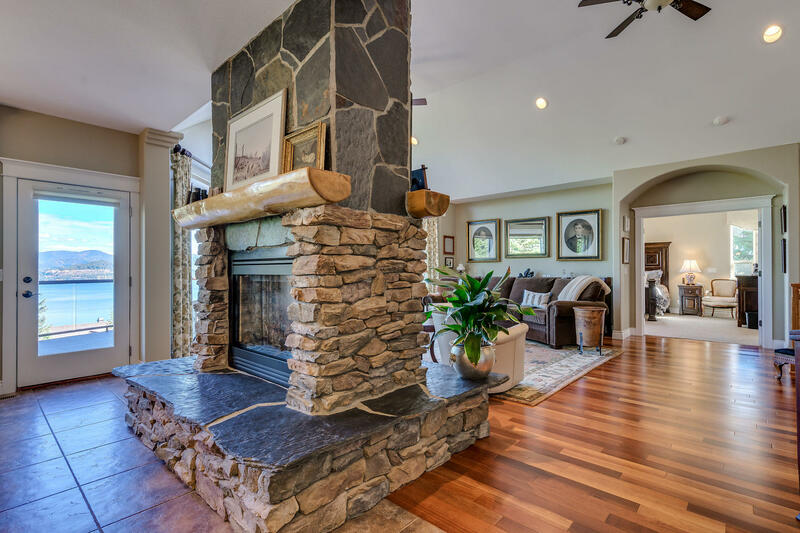 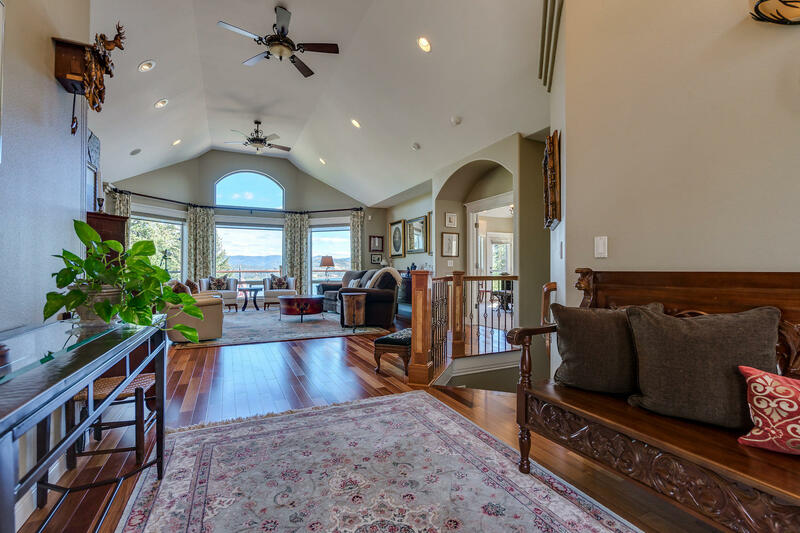 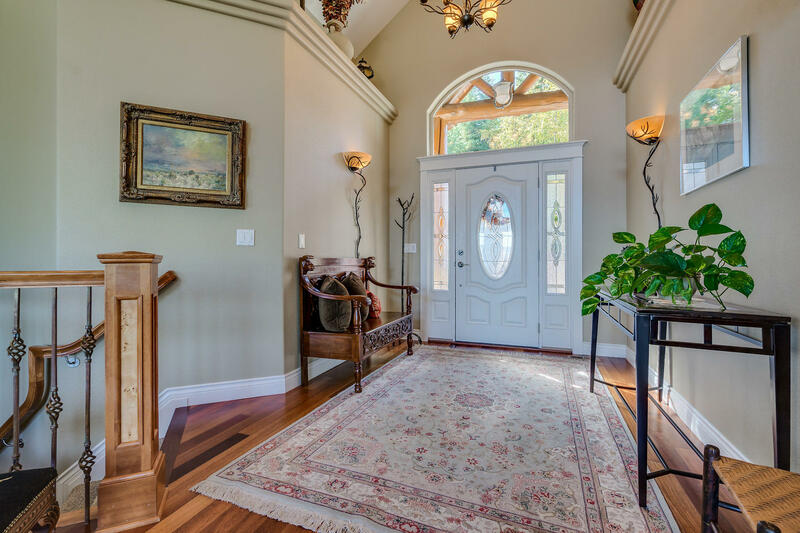 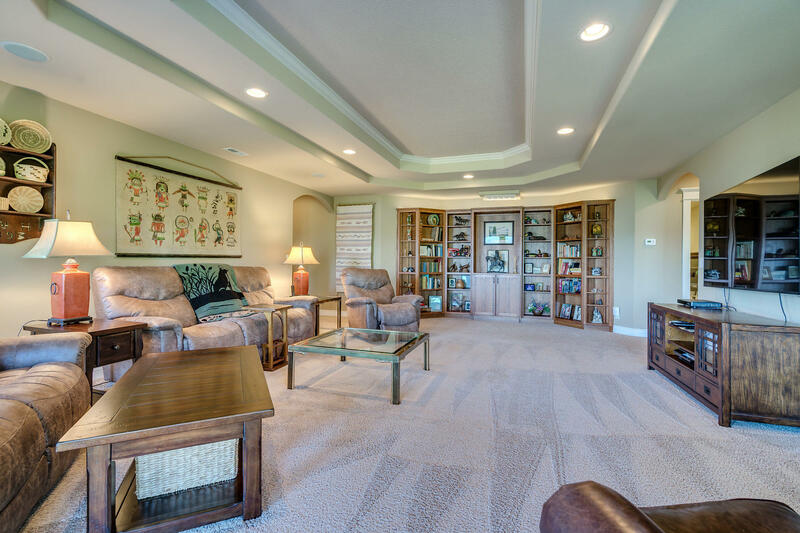 The great room has mahogany hardwood floors, fireplace, cathedral ceilings, and opens onto viewing deck. 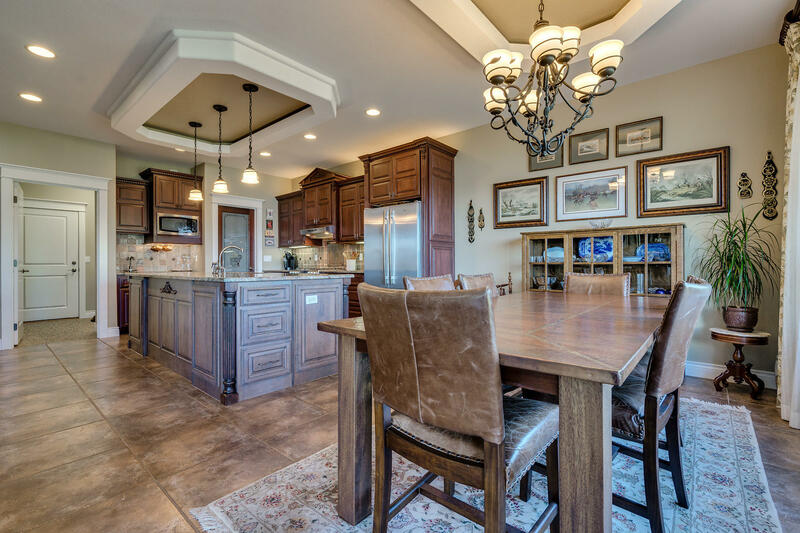 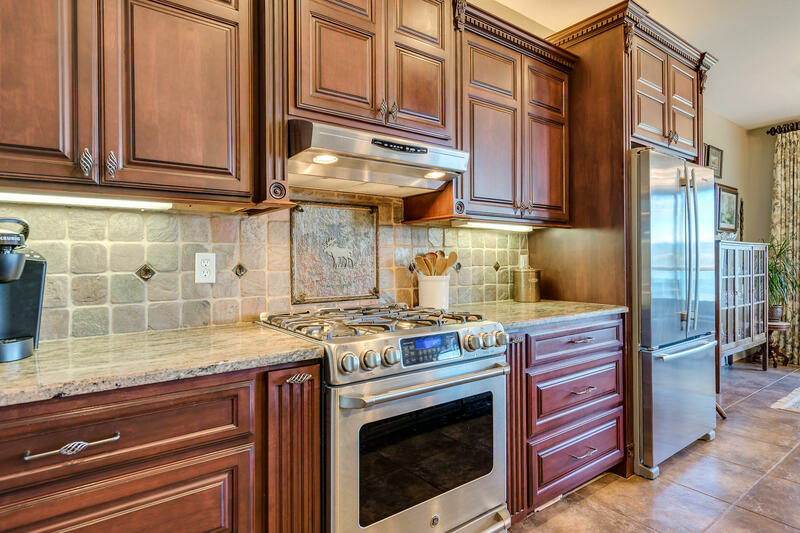 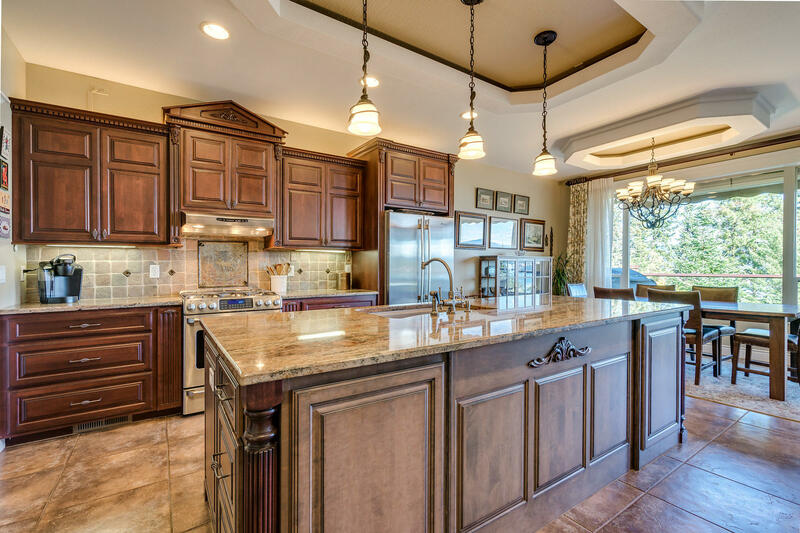 Large gourmet kitchen with granite countertops, stainless appliances, roomy island with ample storage and dining nook. 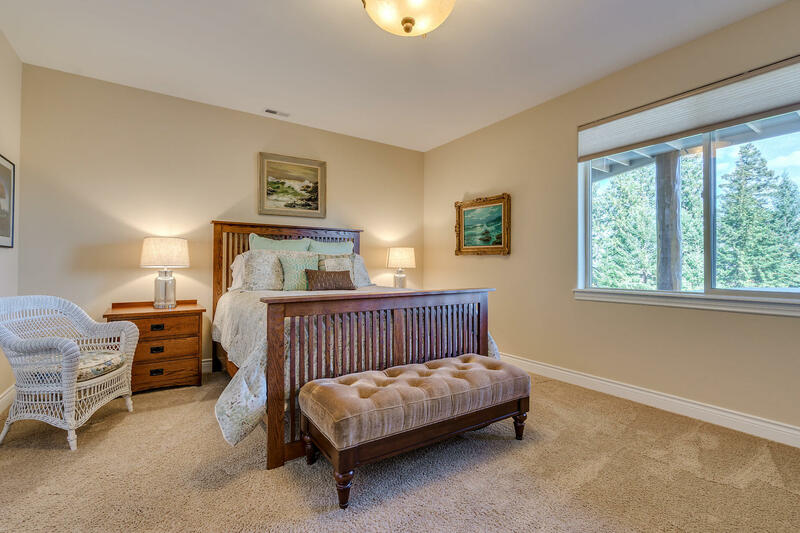 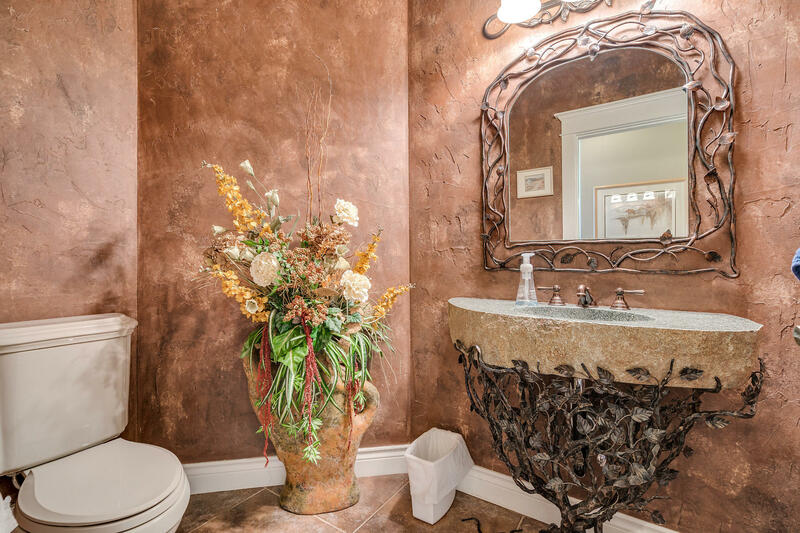 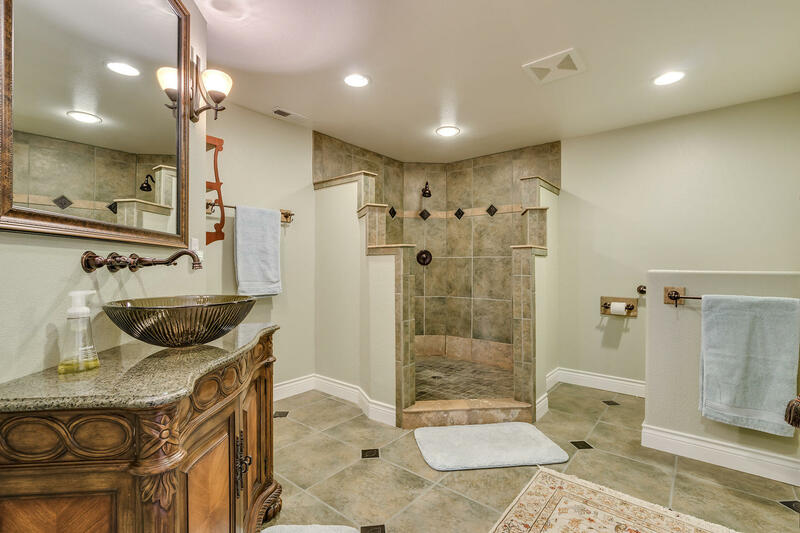 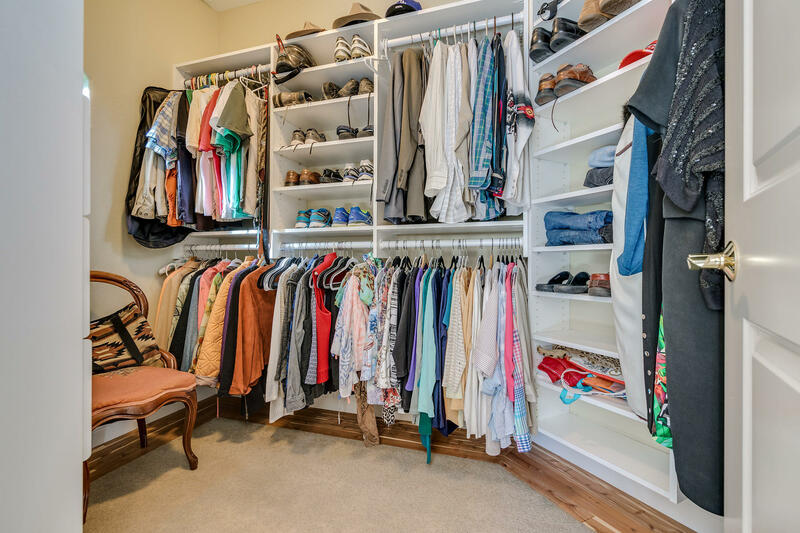 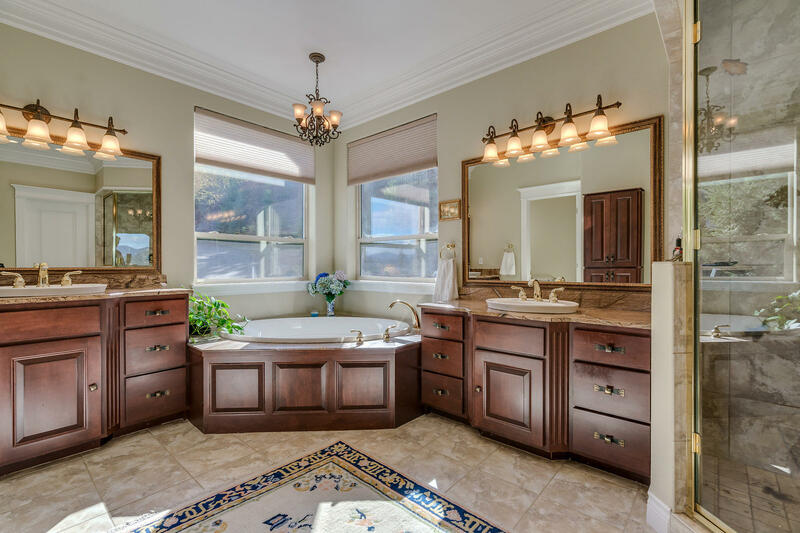 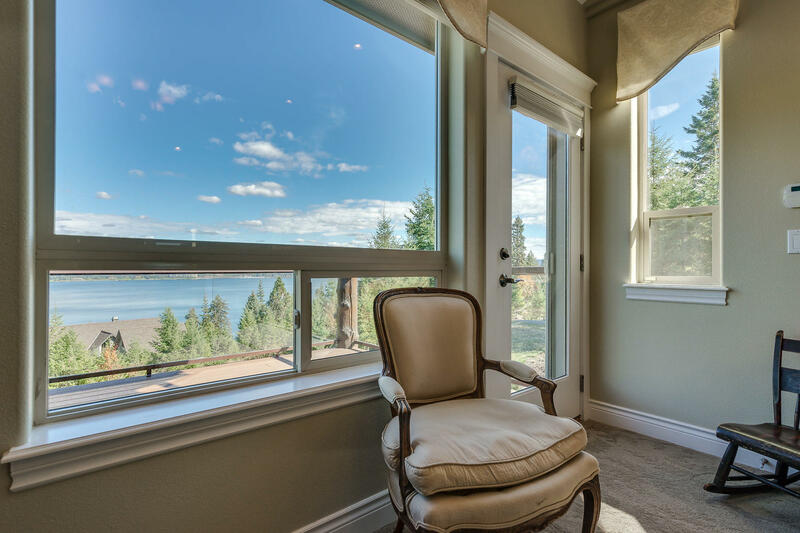 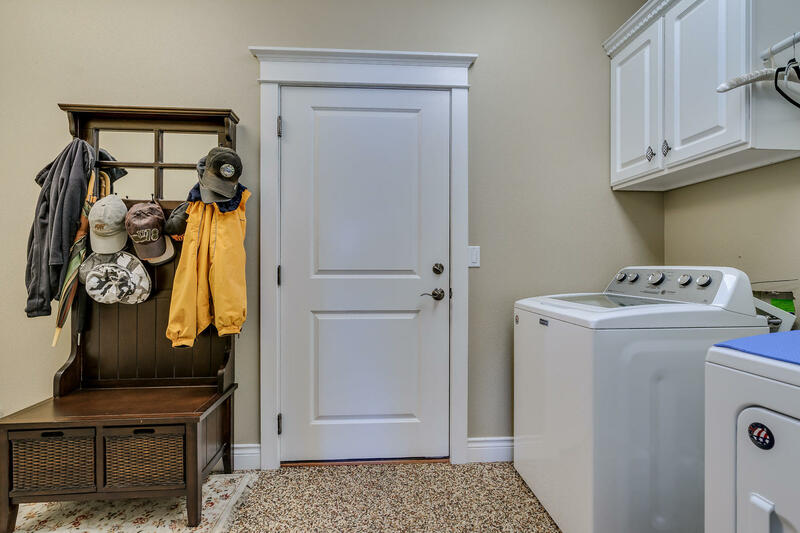 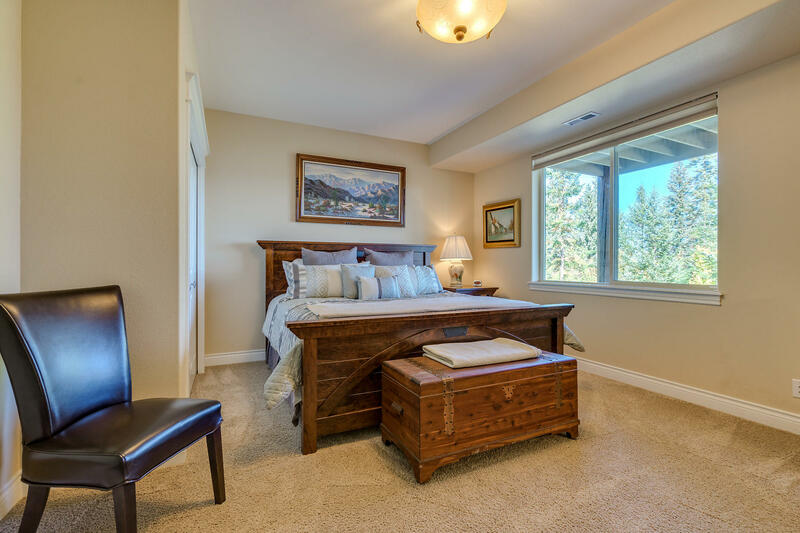 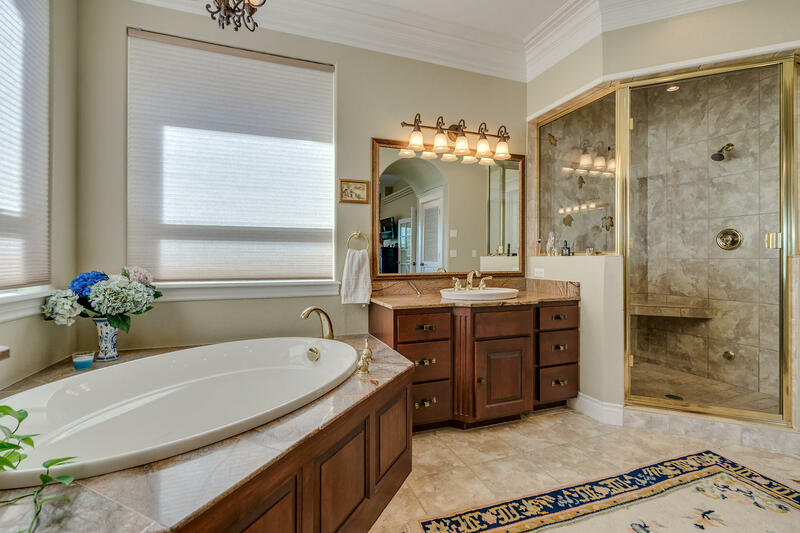 Luxurious master suite has lake views, fireplace, twin vanities, walk-in steam shower and soaking tub. 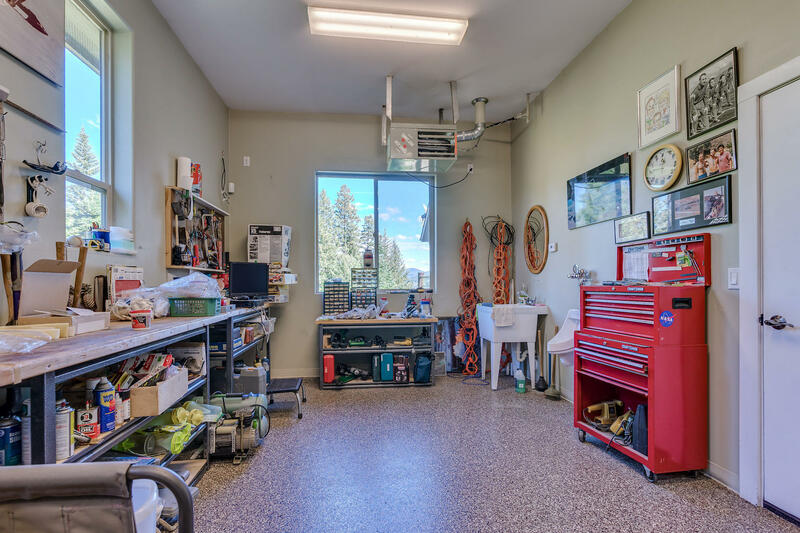 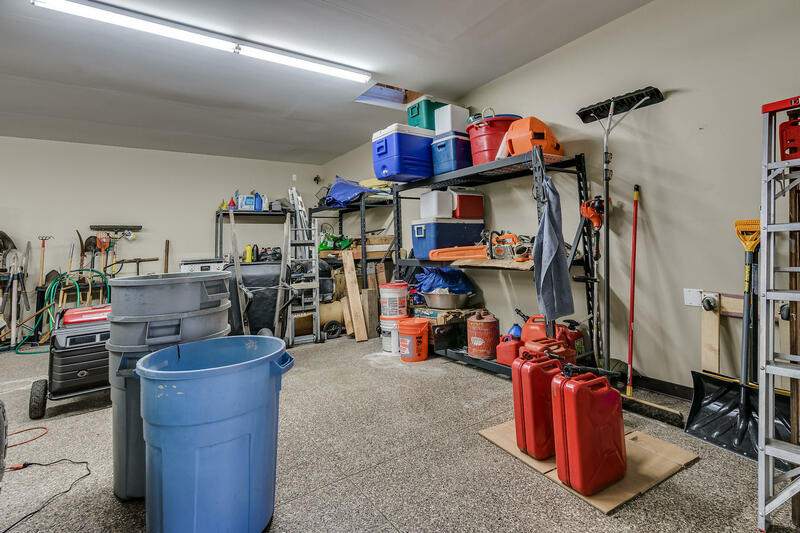 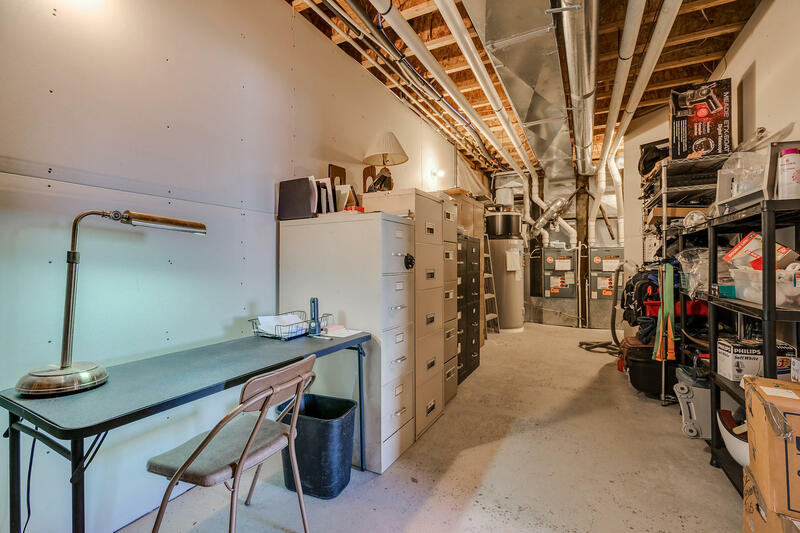 Dual zone forced air with A/C, humidifier, new electric hot water heater and recirculating pump.